The access permissions of the Nuki Fob can be managed in the user management in the Nuki app. Tap on the Smart Lock and open the settings of the lock. Then choose “Manage users”. There you find the already authorized users and can edit them. If you have a Nuki Bridge this works even from afar. 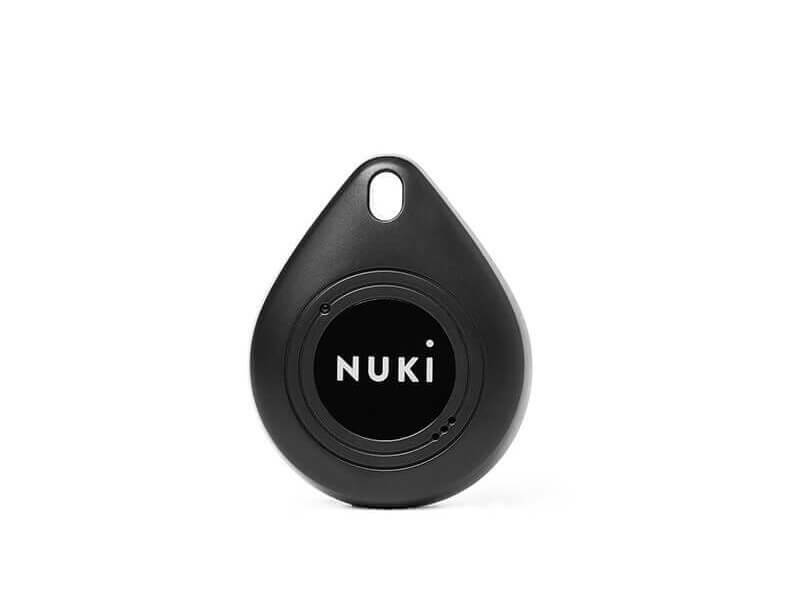 The Nuki Fob 1st generation can only have one access permission to exactly one Smart Lock. If you pair the Fob with a new Smart Lock you can not lock the previous Smart Lock any longer, you can only lock the new one. 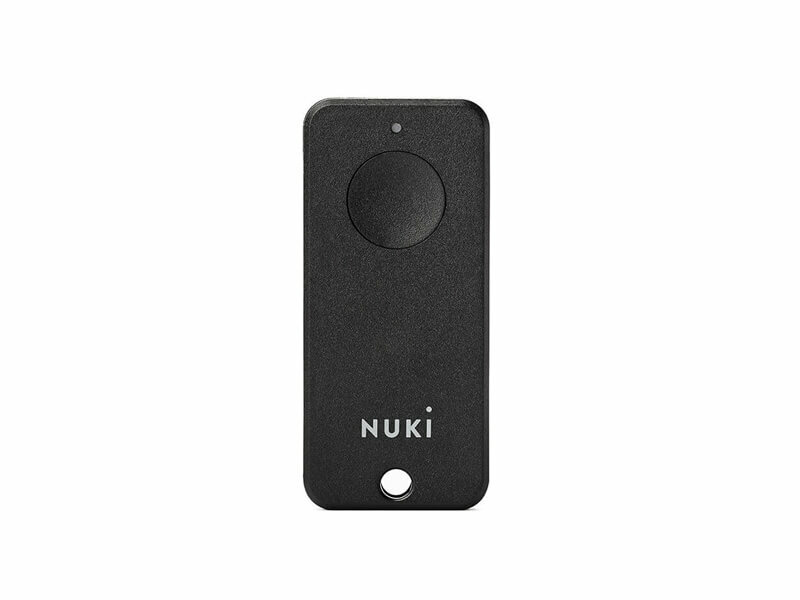 The Nuki Fob 2nd generation can be connected to several Smart Locks (one Fob for up to 100 Smart Locks). If you connect the Fob to more than 100 Smart Locks, the oldest authorization is always overwritten.